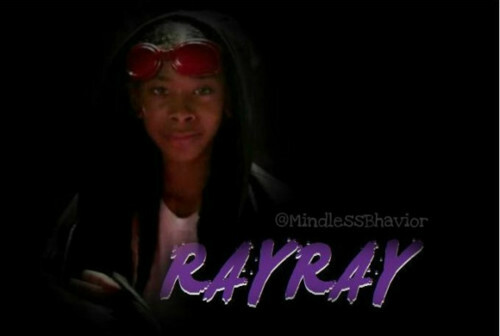 ray ray is kewt. hes is FIONNE!. Wallpaper and background images in the Ray Ray (Mindless Behavior) club tagged: rayray. This Ray Ray (Mindless Behavior) photo might contain sign, poster, text, chalkboard, sunglasses, dark glasses, and shades.